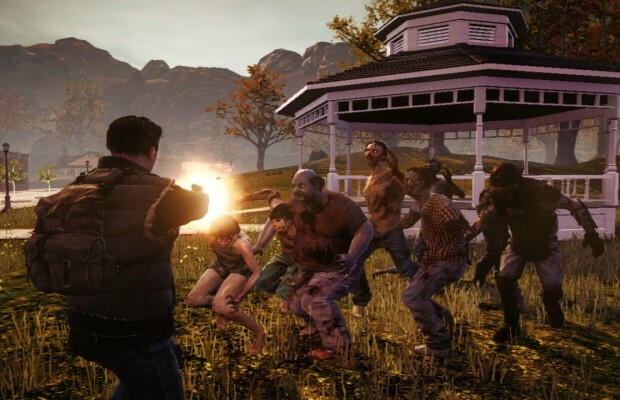 As promised, Undead Labs has been hard at work on the PC version of their open-world zombie title State of Decay. Community Director Sanya Weathers took to the dev’s forums today to discuss the…state of the game. Essentially, we get a rundown of what happened at PAX. The team did get the game running on a PC with 2 year-old components and medium settings, and everything went well. From there, everything is tentative. Undead Labs hopes to get a controller-only version of the game on Steam’s Early Access beta program, but apart from “a couple of weeks” there is no hard date for that. The same goes for the upcoming sandbox mode, which is still being tested for smoothness, as well as the final mouse-and-keyboard version. That’s not a lot to go off of, but at the very least we PC gamers can rest easy knowing that Undead Labs is still working hard to get a great version of the game to us. Are you excited to play the game on PC? Tell us in the comments, or find us on Facebook and Twitter!